Do you have a problem with mice in your garage? These pests can cause many problems if you do not find a good way to get rid of them. 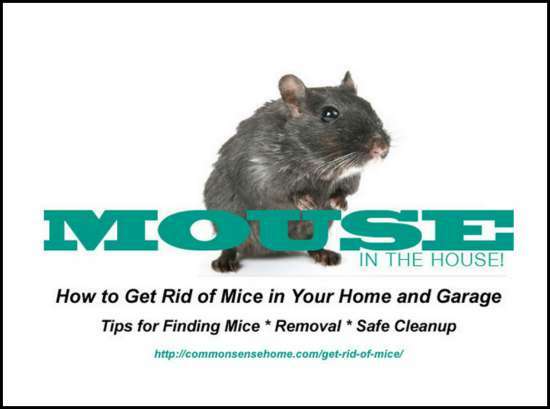 You may not know there are mice in your garage until you see some signs or damage. There are many ways to get rid of mice if you have a problem. A cat is the best way to ensure mice do not cause a problem. However, you can easily get rid of mice if you do not have a cat by using a few simple methods. Mice come into a garage and even your home for many reasons. This includes finding food and to keep warm. One of the best ways to get rid of mice is to set traps. However, a few non-lethal methods can be used if traps are not really preferred. One thing to keep in mind is traps need to be checked regularly.